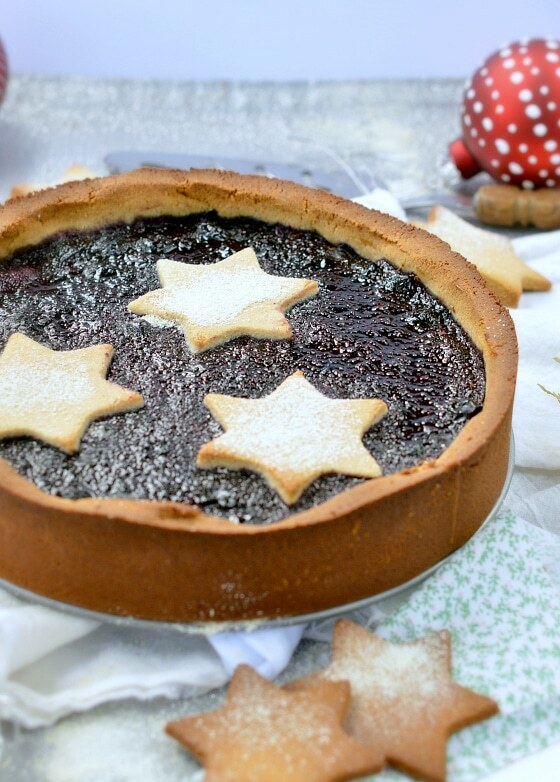 Keto blueberry pie, an healthy sugar free sweet pie with chia seed jam and almond flour walnut crust. A delicious low carb gluten free dessert 100 % paleo, vegan and dairy free. The crispy almond & walnut crust is 100% gluten free, low carb and simply the best pie crust ever! 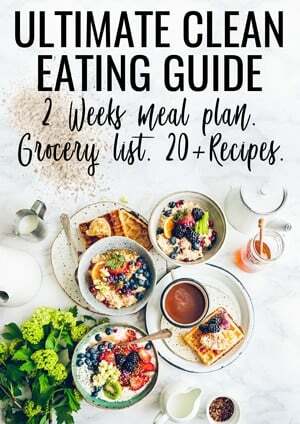 The filling is boosted with antioxidant blueberries and chia seeds, simply sweetened with natural sugar free sweetener to cut out the calories, carbs without cutting on flavor. 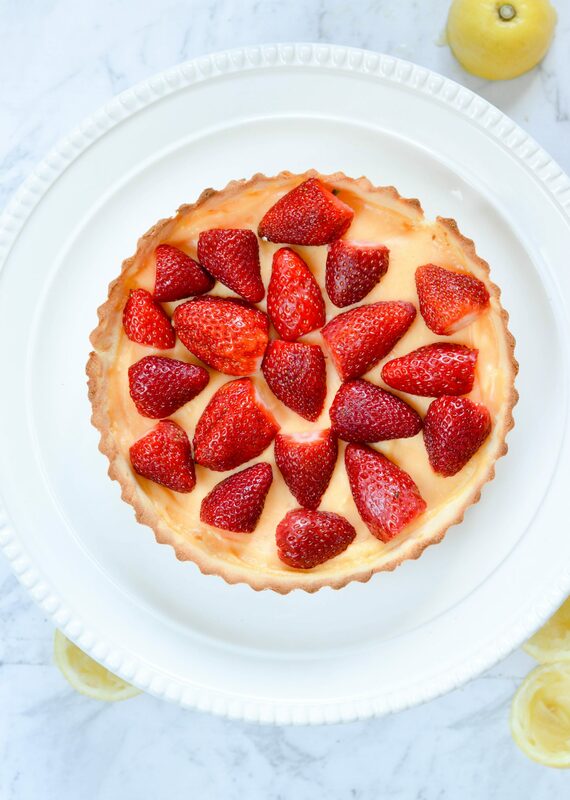 It is definitely a great low carb dessert. 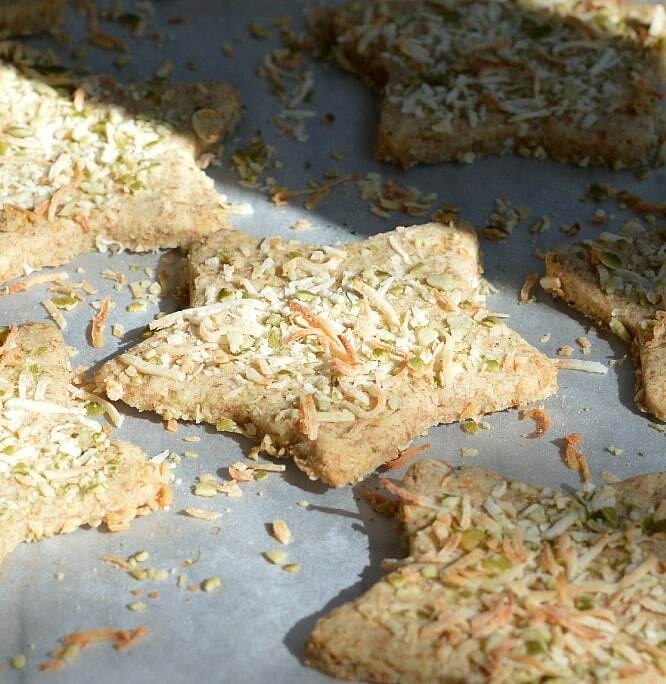 If you love clean food recipes this crispy coconut pie crust is the one to try at least once in your life! I make this coconut pie crust very often. 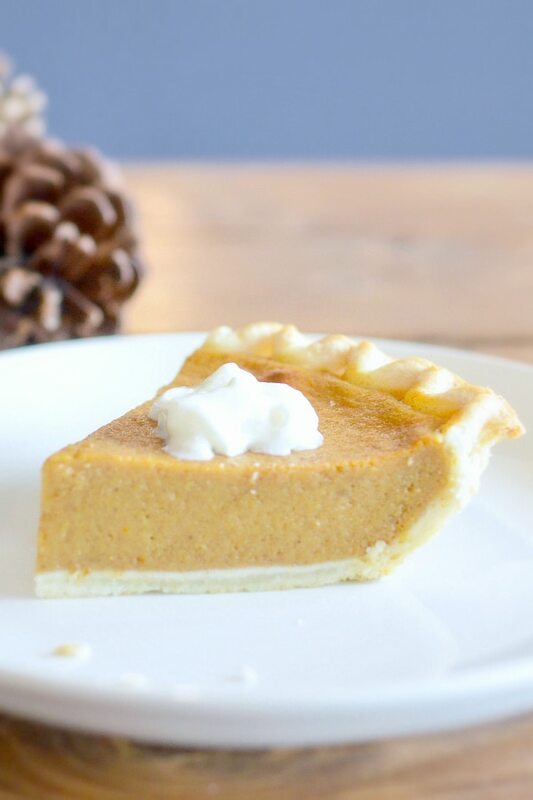 My friends always agree that it is the BEST gluten free pie crust they ever tried! I agree this is a very tasty crust for any gluten free dessert. 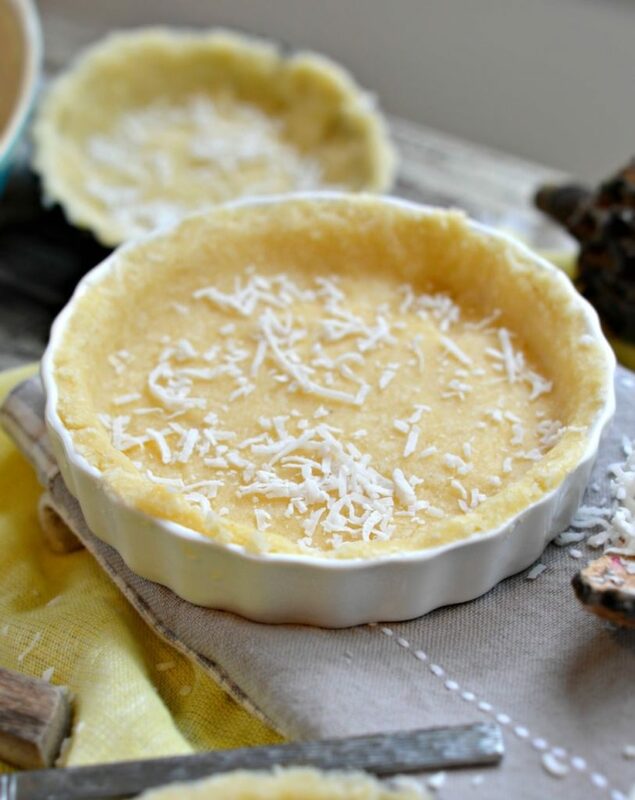 The good news is, this coconut pie crust recipe can be made with only few basics ingredients that any clean food lovers like us have on our clean eating grocery list. 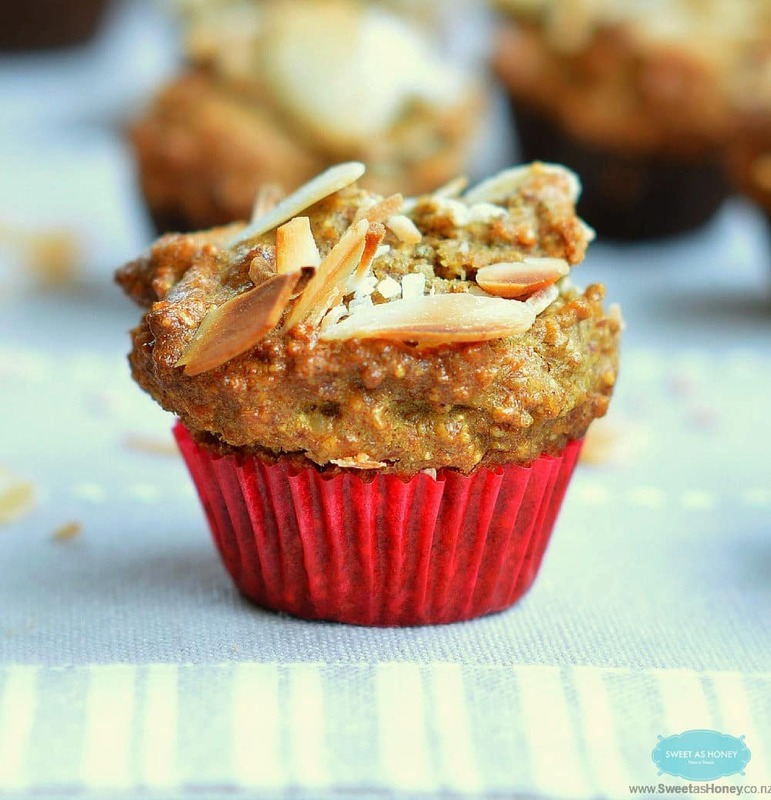 A combo of shredded coconut, coconut oil and almond meal. BAM! you just made a delicious crust with no refined ingredients. It is a very easy coconut pie crust recipe. It take only few minutes to make this with your food processor. I love to use this coconut pie crust recipe to prepare my favorite sweet pie like this sugar free lemon pie or this sugar free apple pie recipe. This recipe works well for savory tarts even if I prefer to use my coconut flour pie crust for quiche. Simple avocado dip for chips with only 7 ingredients with cilantro, tahini and olive oils. 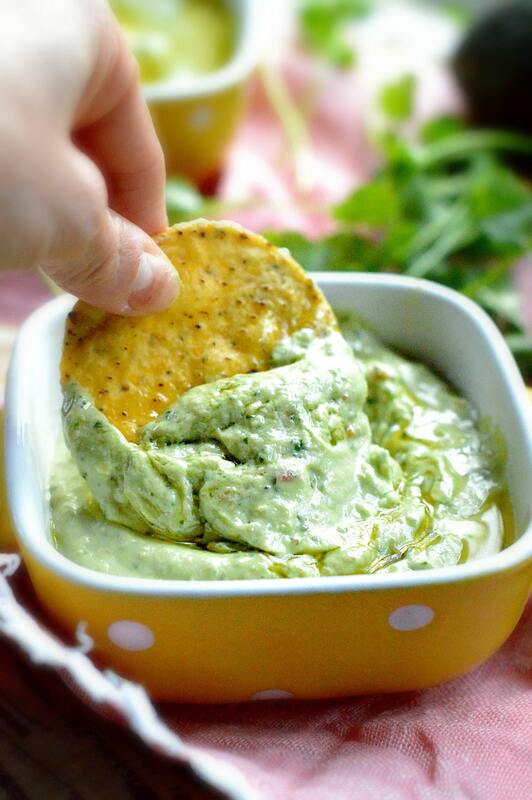 A creamy simple guacamole recipe perfect to dip tortilla chips or crunchy vegetables sticks. Sugar free brownies. 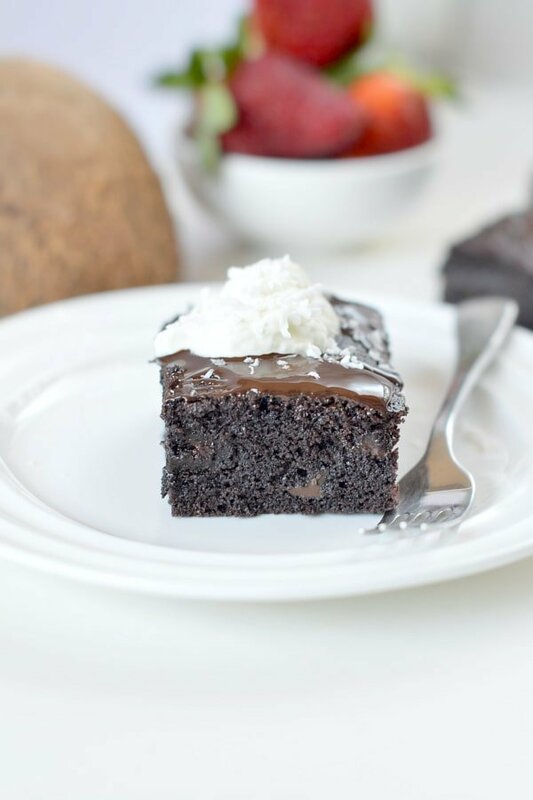 100% Keto + Low Carb + Gluten free Coconut Flour Brownies. An healthy diabetic dessert with a fudgy chocolate texture. Dairy free and paleo too !